Grinding teeth is more common than you think and is classified as a sleep disorder which ranks 4 on the international classification of sleep disorders (ICSD) right after sleep, talking and snoring. But the question is: Can Grinding Teeth Cause Tooth Pain? Grinding the teeth can cause hypersensitivity to hot and cold sensations and I don’t know about you but it causes a massive pain all around my mouth. 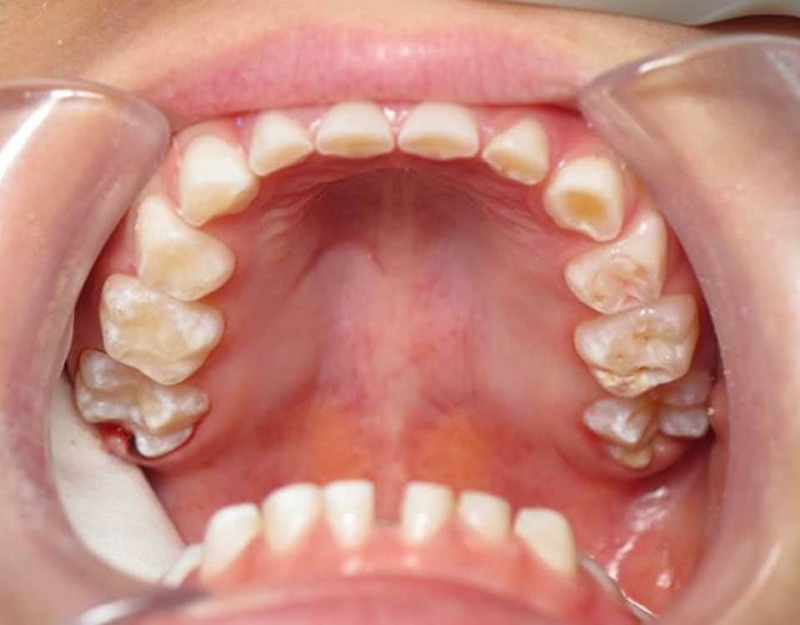 More severe cases of Bruxism can lead to teeth fractures and loss of teeth. Sometimes the teeth become misaligned and loose which can cause tooth pain. The worst is when you have a toothache and a headache at the same time, it can make it unbearable to live. If you grind your teeth regularly you probably know what I mean. How Does Teeth Grinding Occur? Did you know that around 85-90% of the general population grind their teeth at some point during their life but it’s only 5% who will develop it as a clinical condition! Some studies have suggested that women are more commonly diagnosed with Awake bruxism more than males are but when it comes to Sleep bruxism, the statistics are equal for both genders. Yup this is the major cause of Bruxism and accounts for the majority of grinding teeth patients. The stressful lifestyle and emotional stress can lead to depression and anxiety which causes havoc on the brain and in turn can lead to this bad habit which some suggest is subconsciously controlled, but more studies are still ongoing to see if this is actually the case. Clinical studies have suggested that stress is the major reason people seek medical advice and with numbers between 50-70%, it’s quite serious. This is another aspect that plays a role in teeth grinding. Although not as significant as stress it is reported to account for 21-50%. This is how many people have this condition who have a direct family member who suffered from bruxism as a child. This shows there is a possible genetic link which needs looking at into more detail. It sounds complex but all it means is that there is a problem with the structures of the teeth which leads to misalignment and bite issues. I personally have a slight problem where my top teeth don’t make proper contact with the bottom teeth. I believe this is also the reason why my 2 top front teeth have little indentations at the end of them. Which is More Dangerous: Sleep Or Awake Bruxism? According to the journal: Psychosocial Aspects of Bruxism, Grinding teeth when sleeping is the most dangerous type because of the rhythmic masticatory muscle activity. Masseter – Elevates the lower jaw to help close the mouth. Temporalis – Elevates the lower jaw to help close the mouth. Also, retracts the jaw, pulling it posteriorly. Medial pterygoid – Elevates the jaw to help close the mouth. Lateral pterygoid – Acting bilaterally, the lateral pterygoids protracts the lower jaw pushing it forwards. Unilateral action produces the ‘side to side’ movement of the jaw. The most obvious one is grinding the teeth which is accompanied by a distinct sound that usually awakens the partner in bed. Headaches are a major sign especially if it’s in the temporal zone when you wake up in the morning. Tooth pain can be another major sign especially if you notice it getting gradually worse and worse. It’s mainly because of the hypersensitivity that has gradually gotten worse as your bruxism has become worse. 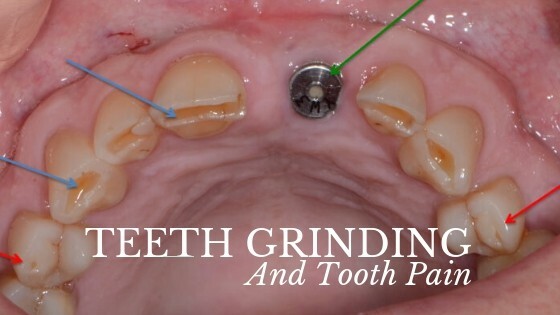 Sometimes the teeth grinding can get so bad it shifts teeth out of their original place and causes instability and possible tooth loss. Can Teeth Grinding Be Fixed? Most of the time adults don’t have a severe enough case of bruxism to warrant therapy but if your someone who falls into the 5% of people who are classed as high risk then there are some treatment options you can look into. If you suffer from day time bruxism, habit/behavioural therapy has been suggested to help leave teeth separated. But if you suffer from sleep bruxism, it has been recommended that sleeping flat on the back without a pillow could help. Some have even claimed autosuggestion that “I will not clench my teeth while asleep” or by positive posthypnotic suggestions can do wonders. Cognitive behavioural therapy is another possible direction you can go into but it could take a while before you master this technique. These are all psychological care treatments but sometimes this is not enough which is why you can opt for medical treatment in the form of Botox injections. However, there is only one randomised trial that has been carried out which reported the reduction of myofascial pain symptoms. It was only based on thirty people who received this injection which by all accounts is far too low of a number for any significant conclusions to be made. There are studies that are currently underway but it could take a while before proper results and conclusions can be generated. In general, medications aren’t very effective for treatment of bruxism, and more research is needed to determine their effectiveness. Mouth guards help to evenly distribute the pressure across your jaw and help to create a barrier between your upper and lower teeth. This will stop your teeth from getting damaged any further and can help to reduce the noise of clenching at nighttime while you sleep. They’re made from rubber or plastic and can be made by your dentist to fit your mouth. You can also get mouth guards from your local pharmacist, but it’s unlikely to fit as well as a custom-made one. But if you go online and search for mouth guards for bruxism you will find a wide range of options some of which are excellent and don’t cost as much as a custom-made guard. 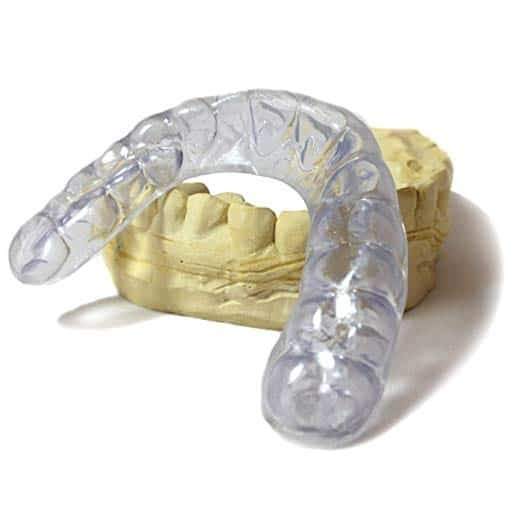 We have scoured all over the internet and the most effective night guard we have found is the J&S Dental Lab Dental Night Guard. One of the reasons we found it good was that it’s actually approved by dentist’s themselves which is a massive bonus. Anything that has passed professional authority is a plus in our books. The selling point of this particular guard is the fact that it is customizable. You can choose from soft, semi-hard, to all hard night guard. The thickness ranges from 0.06″ to 0.16″. It’s very durable because it lasts up to 5 years which is a long time for a mouth guard to survive. The reason for this is the FDA approved material that is used in constructing it. It’s latex free, and BPA-free material Made in USA and Germany. The best thing about it is the 1-year free replacement policy you get when purchasing this item. If you have some sort of accident or it does not fit properly, the company will send a fresh night guard directly to your home, no questions asked!. Just a quick note that you will be asked to take an impression of your teeth but it’s quite easy as they send you a quick 5 minute DIY kit to do this. 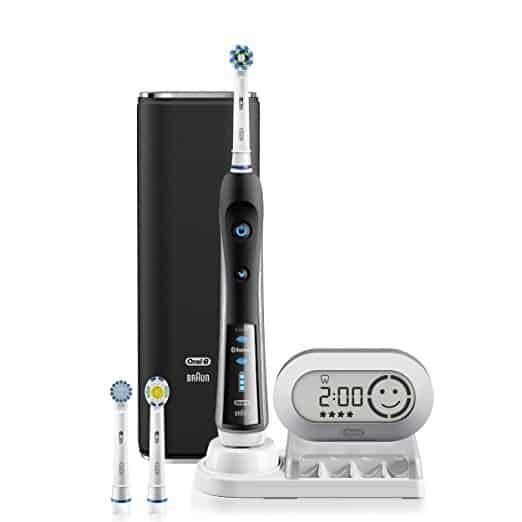 If your interested then please check out the Dental Lab Dental Night Guard which has an incredible 4.9 stars out of 5! Grinding teeth does cause tooth pain because the structures of your teeth are being disrupted. Hypersensitivity is one of the major causes of tooth pain because your teeth react harshly to hot or cold sensations. More severe cases of bruxism can lead to teeth becoming fractured and eventually falling out. The main treatment options for this is based on behavioural change rather than medication. Subliminal messages and cognitive behaviour therapy are the more common means but sometimes this can take a while before you stop grinding your teeth. The most popular method of controlling teeth grinding is using a mouth guard which will protect your teeth from further damage while you sleep. 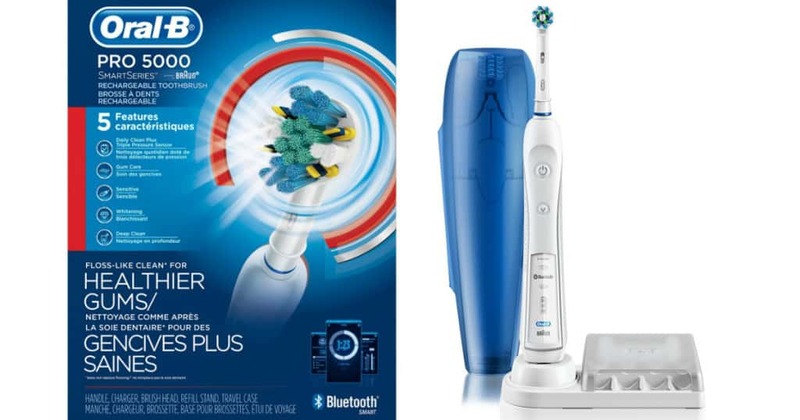 You can get custom fitted ones from your dental specialist but they can be expensive and the ones you get online are cheaper and do just a good a job. We hope you found this information useful and as always, if you have any questions please leave a comment below. Ouch! My teeth problem isn’t as painful as those who are experiencing grinding teeth but man, looking at it I can already feel the pain, it’s actually way more painful than most people expect. I noticed that that one of the symptoms is reduction of salivary flow, is that on specific times or all the time though? the saliva flow is not a common symptom that is linked to grinding teeth. I would be more worried about the other symptoms mentioned in the article. I was a huge teeth grinder when I was younger, and I didn’t think anything of it until reading your post. A lot of people grind in their sleep, but these photos in combination with your section on bruxism brings this fright to light. I didn’t realize that headaches and reduction in salivary flow were symptoms of grinding – I thought it was just teeth that were more bare. I hope more people find this article and become more aware, as you have provided some great insight on the effects of teeth grinding. I have found that nowadays as he is not as stressed as he was in the past few years the constant teeth grinding I used to hear in the past few years has almost disappeared so I had thought there was a connection with stress here. Great article! That picture makes my mouth hurt and I don’t have any current issues with my teeth. I wore guards when I had braces and they definitely helped with protecting my mouth. I can see where the guards could help with teeth grinding as well. I am glad I don’t grind my teeth at night, but I know people that do have that problem. I will pass this long and maybe a new guard will be the solution. Thanks for the information. I had no idea teeth grinding could get so bad! I view oral hygiene as one of the most important factors in my life because I really hate going to the dentist but it never occurred to me that I could be causing myself teeth problems in my sleep. You mentioned ways to fix Bruxism but are there any ways to prevent you from getting it in the first place? I can’t say for certain if you can prevent it from occurring in the first place but i want to mention that stress cannot be prevented, it can happen without a person fully realising it. As i mentioned in the article, bruxism for most people happens because of stress. Making sure to control stress and not letting it take over your life will go a long way in helping to reduce teeth grinding. Teeth grinding and tooth pain is serious issue for aged person. This post is really a great source of knowledge about teeth grinding and it’s affection. I like all those treatment and solution which is explaining clearly here. I think mouth guard is best for seriously suffered people. But for avoiding future critical issue, every solution should be applied through the specialist advice. Thanks for sharing this nice information. I have been told that I grind my teeth at night.Since I probably do it while I sleep I was not really aware of it at all. I do often get headaches and tooth pain. I don’t know of any genetic factors, though there probably are some. I always have a lot of stress, which is never good for anything. My teeth also don’t line up, I have an overbite. I don’t think that I could fall asleep without a pillow, while laying flat on my back. I think I might have to get one of those Dental night guards. Sleeping flat without a pillow is quite unusual and i probably could not do it either :). Overbite is a problem for me too and am looking at getting braces to fix this. The percentage of people who are facing teeth grinding is enormous, I am very surprised. I didn’t know that is can be so important for the health. The fact that only stress can cause teeth grinding is alarming, I just ask myself what else stress can cause to our body… Where actually I can buy this teeth grinding guard? this product seems to be the best solution. Thank you so much for sharing this great post. Stress is not the only thing that causes teeth grinding but it’s the most common. It most probably affects other parts of our life too, no doubt. The mouth guard can be brought from Amazon but talk to a dentist before hand. You have written a very comprehensive article about bruxism and I didn’t know it’s such a serious problem affecting so many people. I thought teeth grinding is just a normal behaviour. I’ve learned the effects that come by with this problem including teeth destruction, etc. Luckily enough, this is a problem that can easily be controlled even if it can’t be completely eradicated. My wife occasionally grinds teeth and I wonder if I can call this bruxism. She says the problem started when she was a little girl. I think she needs teeth guard and am wondering if there are different sizes? What’s the price? After reading your post about teeth grinding, the mouth guard solution makes lots of sense. How long does the whole time process take to make a customized mouth guard and get it delivered so the person with the bruxism condition? 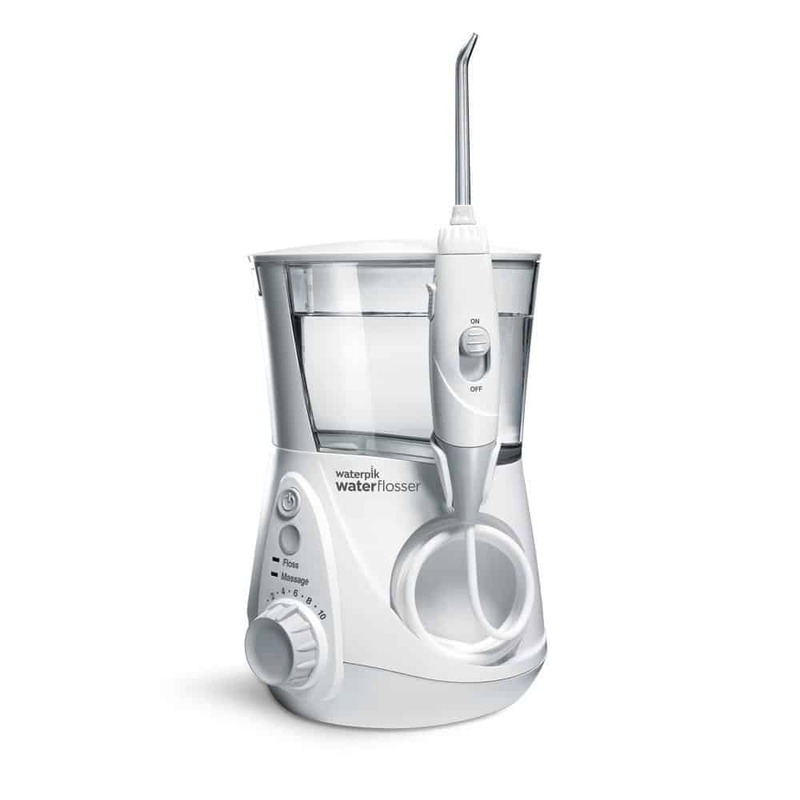 Will the combination of autosuggestion and the mouth guard completely end the grinding condition or could some sort of stress retrigger it again? If your going to the dentist to get your custom mouth guard produced it will take about 2-4 weeks depending on how busy they are. Autosuggestion could potentially end the teeth grinding but as you mentioned, if the stress reaches high levels then the grinding could come back. It’s recommended you get a mouth guard as well to give you that extra protection.